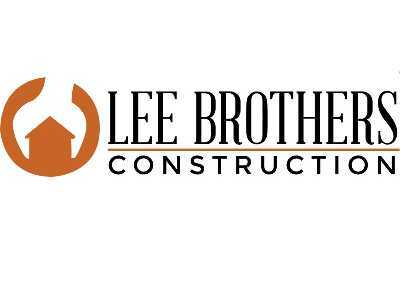 Whether you need roofing, kitchen remodeling, bathroom remodeling or whole home remodeling, Lee Brothers Construction has you covered. Serving Huntsville, Conroe, Livingston, The Woodlands and more, we're dedicated to providing unparalleled craftsmanship as well as impeccable service. If your home needs a new roof, small remodel, or whole home remodel, Lee Brothers Construction is the company to call on.